You have been replied in the thread you started. Why are you double posting? ok so ive been trying to find an answer to my problem\problems with no avail so maybe someone here can help. im trying to do the same thing but instead of a 7b bsod im getting 6f Session3_initialization_failed. tried everything the ntdetect the switching to ata instead of ahci. the 6f keeps popping up. besides one time where it didnt get that far but i think that was a problem with one of my xp images i made. and that was a could not find ramdisk.sys. btw the 6f happens during setup when it says setup is starting windows after it loads all the drivers. drivers are not a problem i am using either a xp disc i made with the massstorage and a bunch of others or someone elses with the sata drivers on it. i cant use my dvd cuz its broken. the reason im doing this to begin with is my previous HDD fried and im installing on a new one i just bought. the only thing i can think of is the new HDD is DOA. im sure this wont matter but in case it helps anyone figure out my problem but the new HDD is SATA 3.0 and the old one is 1.5.
i cant upgrade the bios to the newest version until i buy a new battery lol. (irritating laptops) but i didnt have a problem b4. the HDD that fried is not recognized in bios but the new one is. im going to make a new install source because im not sure if the manual install was right on either cuz the disc i made was so long ago. will reply when im done. ok well i didnt make a new disc cuz im annoyed and my neck hurts atm BUT im almost positive its the manual install and upgrade removal problem. search 0x0000006F and ull find the solution. in the end i have to say this forum rocks and helped me out more than anywhere else i looked on the web. 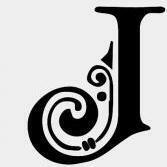 I created a new account simply to tell THANKS to you and all others guys who have find that trick!! you just saved my life ! BSOD, we gonna kill you ! Just wanted say thanks. The modded ntdetect.com did the trick so far. It is not a good idea to post your e-mail on a public Forum, as it will be scanned by harvester and you will soon get any kind of unwanted emails. I have Dell Optiplex 745, with 1 GB RAM and 80GB SATA HDD. In BIOS, i have option to boot from USB....i get BSOD when i boot from USB to install XP. 1. I have Nlited the XP SP3 with some additional software..
at first i got an error "file iaStor.sys could not be found"
I removed the "DP_MassStorage_wnt5_x86-32_1209" files except Intel driver files and it stuck at "Starting Windows Setup" and after few seconds it showed me the Blue Scree of Death with 0x7b error.... any help.................Please. P.S. i have also replaced the modified ndetect.com but resluts are with BSOD 0x7b error. How did you replace NTDETECT.COM ? It's better to use the advanced option for the purpose. 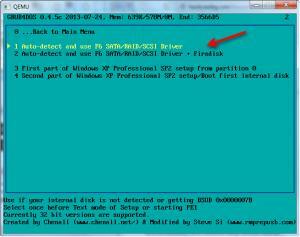 I'd try clean source with modified NTDETECT.COM and use the DPMS option + FIRADISK before starting first part of setup. i just copied the modified ntdetect.com file and put it into flashdriver after buting the ISO image file of XP. i m stuck with the blue screen error, i install the same in my Asus EEEPC laptop but i had to update the bios of my laptop first but now i am stuck with the Desktop computers, i have tried it on Dell, HP systems but all in vain. BSOD 0x7b occurs every time. any suggestions??? Did you read my reply carefully? Please do so again. i am not an advance user so i am not aware of "DPMS option + FIRADISK" and i have modified the ntdetect as you mentioned in earlier post in the thread via Tiny Hexer. i need to creat a Customized XP USB that can be run on any Desktop PC. 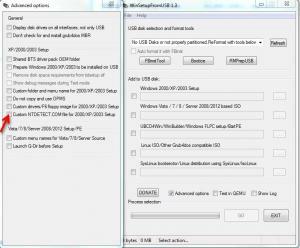 can you guide me step by step.....i have mentioned all the steps i used to create a bootable xp usb. if i am making a mistake do guide me please. 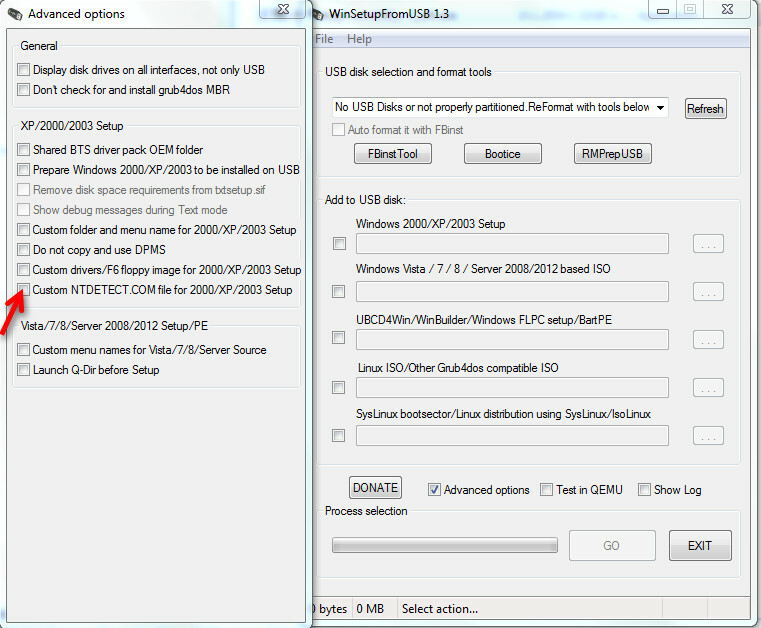 Thanks, i used Winsetupformusb version 2.3, i will try version 1.3 and will let you know. 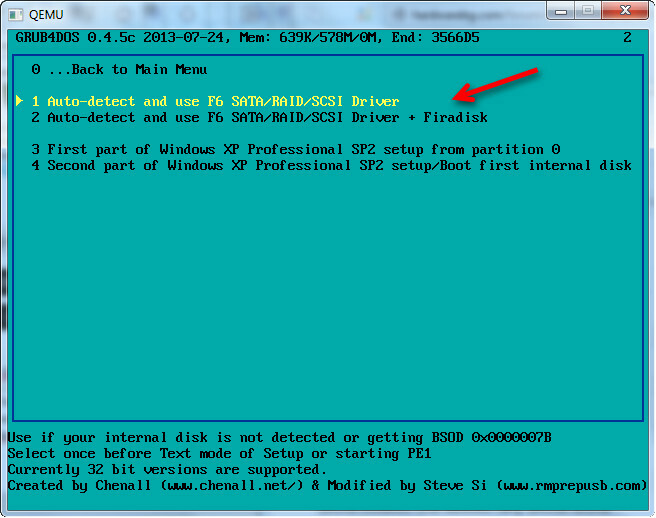 i never saw that option "Auto Detect & use F6 SATA/RAID/SCSI DRIVER" while using version 2.3. will follow your guide and let you know the results. Thanks again. Just for the record, no, you did not (the latest version right now is 1.3, and a 2.3 does not exist), maybe you used the 0.2.3, i.e. the "historical" version. The usual convention is that unless a specific version is mentioned, anything posted is related to the latest version at the moment of posting. Thank you so very much for the help. i got it now. had few problems with drivers addition but i figured it out. thanks for guiding me.